I have been making cakes for a little over 4 years now. 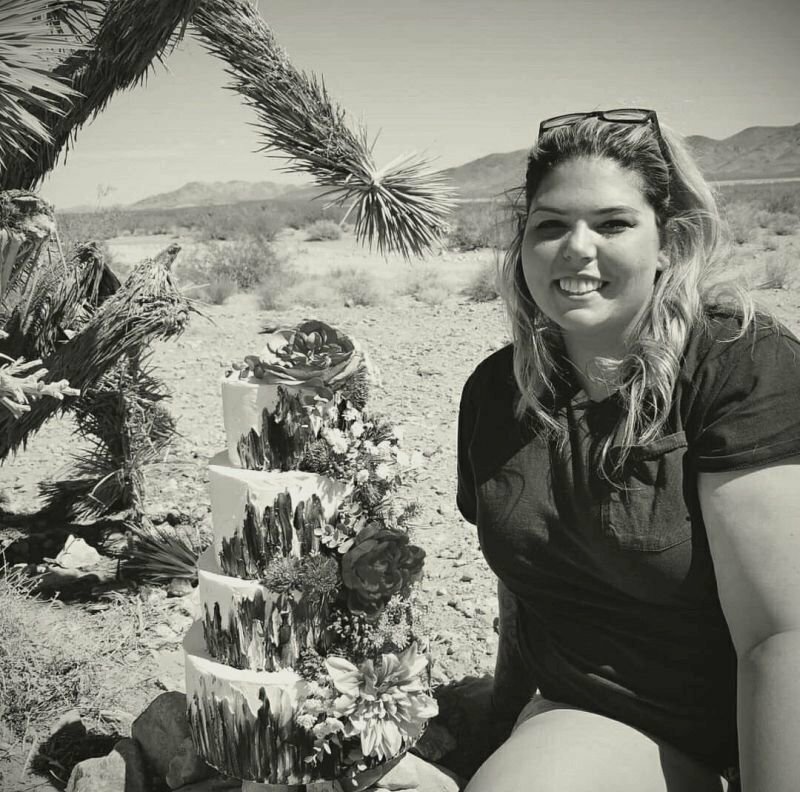 I have ALWAYS wanted to be an artist one way or another, but cakes & desserts never crossed my mind. My sister went to culinary school & started making cakes for family & friends. I jumped in to help her out every once in a while, and eventually we decided it was time for me to take the lead so she could pursue other things. I fell in love with making different designs come to life in sugar form and seeing how happy it made people receiving them! 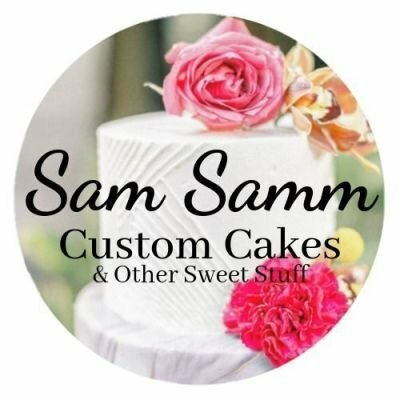 I officially went into business as Sam Samm Custom Cakes at the beginning of 2018 and I've already met and worked with so many amazing people. I can't wait to see where my business goes & continue to bring the sweet stuff to all your events & special occasions!